Day 8: Weekly Planning- In my weekly planning I've been including projects that I want to do fun. One of my projects this month is to work on my cooking notebooks. This week I moved recipes from old notebooks to new ones. I cut an old calendar that was cooking themed to make divider sections. 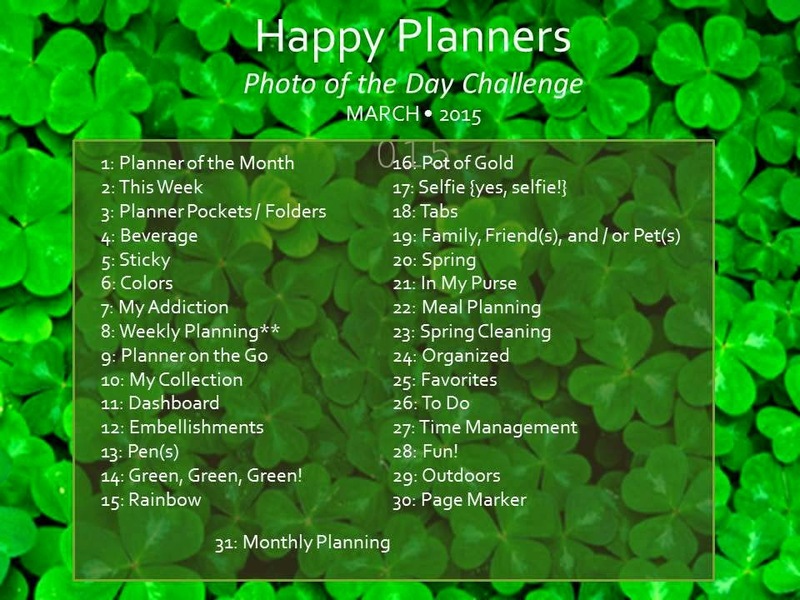 Day 9: Planner on the Go- I carry a small notebook and a pocket calendar in my purse for planning on the go. Day 11: Dashboard- I should make this into a dashboard for my planner. 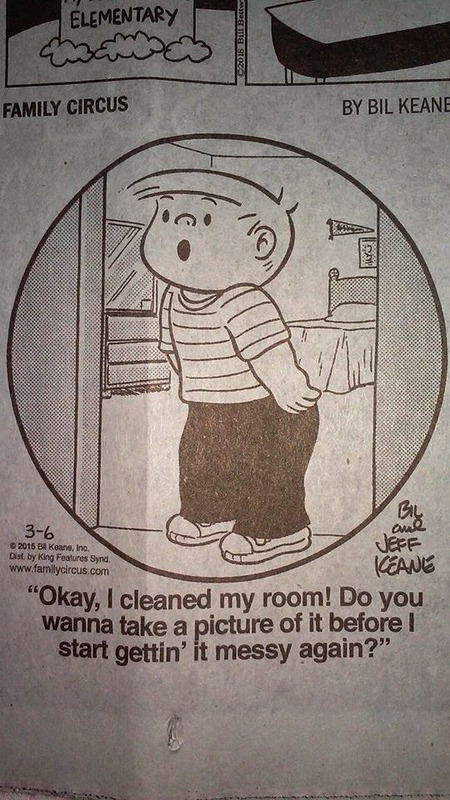 What it's like at my house due to my 6 yrs. as a Blogger and 4 yrs. on Facebook. 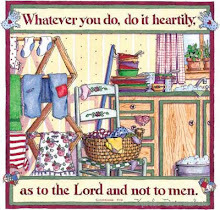 LOL This applies to cleaning, cooking, crafting, donations, and a number of other things that would make an entertaining post. The pictures and possibly posts don't always make it online due to time. I do take pictures of stuff most every day. Day 12: Embellishments- I found these little stickers in my planner stuff last week. I decided to use them on each monthly calendar and did the whole year within an hour. The stickers I used for March are date night, movie night, doctor, and smoke detector battery. Day 14: Green, Green, Green!- The book I'm reading while eating shortbread cookies with green sprinkles. I have to stop when I'm running errands near Giant Eagle. I get them 2-3 times a year since we live an hour from the store.